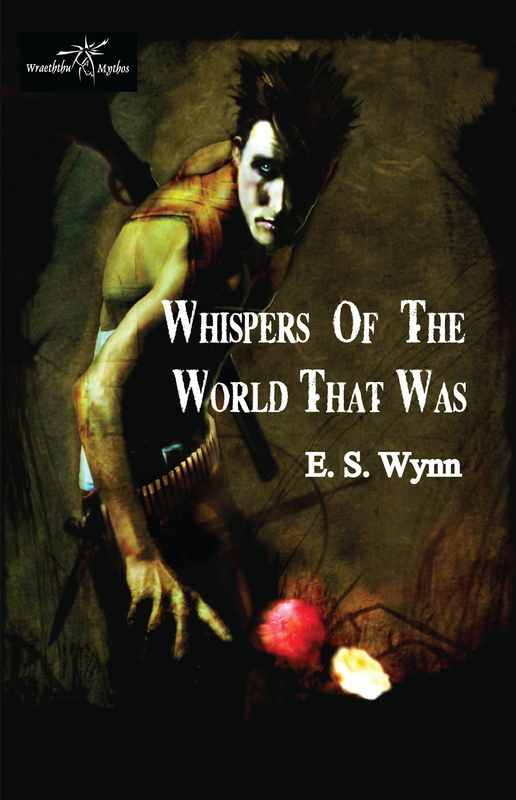 “Whispers Of The World That Was” is not only my official (canon) contribution to my favorite author’s sci-fi universe, it will also be my 60th book in print. It brings the post-apocalyptic world of Wraeththu home, for me, as it takes place in the Gold Country, near the Rift of the Damned. How cool is it, to be able to write about a place that means so much to you, and to be able to write about it in a way that appeals so much to you – and further, to be able to take that writing and put it forth as an accepted contribution to the mythos of an author who shines above all others in your eyes? Beyond cool. I am honored.